Block SMS or Call in Nokia mobiles ? Nokia is trying really very hard to come back in to the market. That is why Nokia is introducing one by one good app and settings with their new range of mobile series Nokia Lumia. As we know that Nokia Lumia is windows phone and based on windows 8 mobile OS. 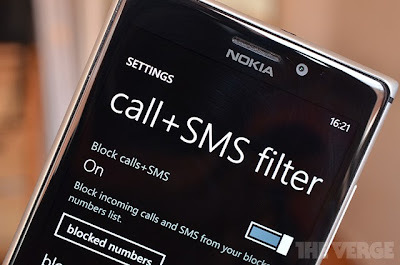 The brand new setting is announced by Nokia is that you can now able to block not even call for any particular number but also text from any number. In an update to Extra+ info application, Nokia has added this new feature. It will be present in addional setting area in Windows phone that lets user to block any particular number from calling or texting to your number. 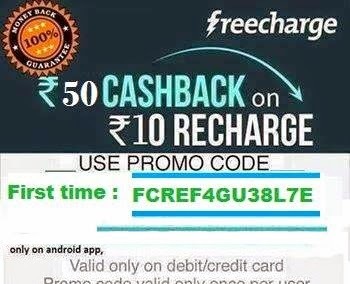 This app has also a good feature into phone section,where you just have to tap and hold on a number to add it to block list. Using this update you will not only restrict unwanted calls as well as restrict the marketing messages.